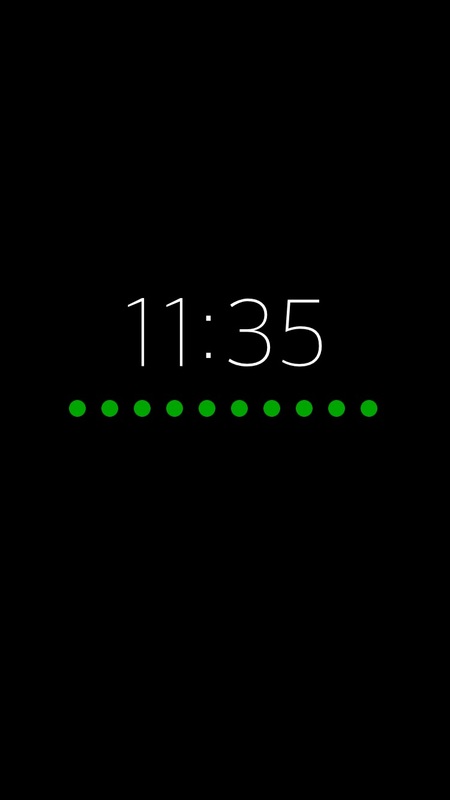 Shows clock and battery level when phone is locked and charging. Make sure you turn on screen after phone is locked for the clock screen to show. Now works when pushing lock button. Option for enabling when phone is not charging. 12 or 24h format depending on your device settings.